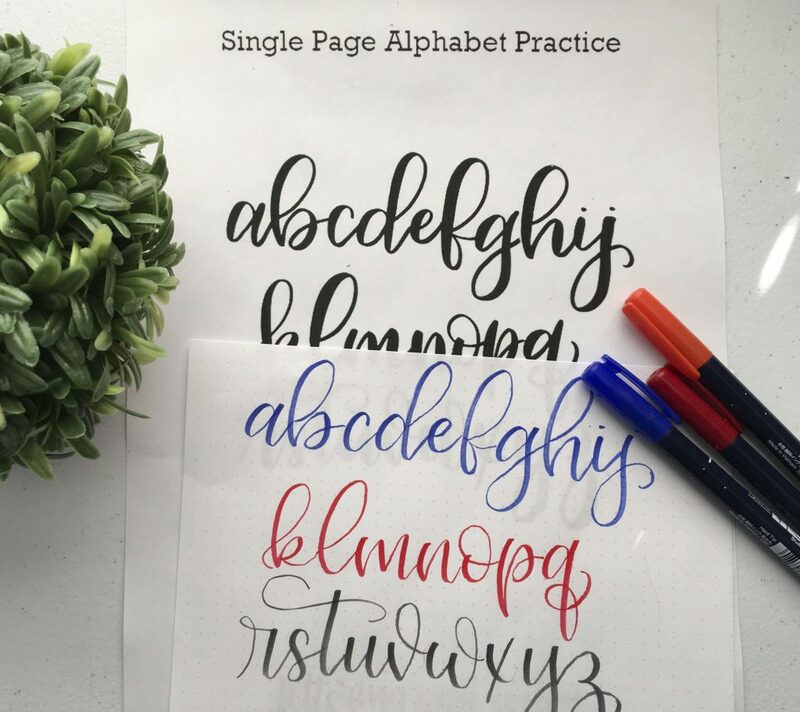 I hope you all are practicing those letters! 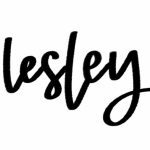 I wanted to share with you the most requested item I have – for free!!! And today is the day is lands in my shop. 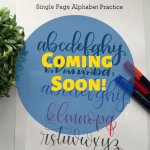 In my workshops, my workbook has all the letters, upper and lowercase, on different pages. I often have students email me and ask if I have them all on one page, for either practice or reference. Over the past few weeks, I finally sat down and created one just for you guys! And best part, it is totally free over in my shop. You can grab your own printable right here! 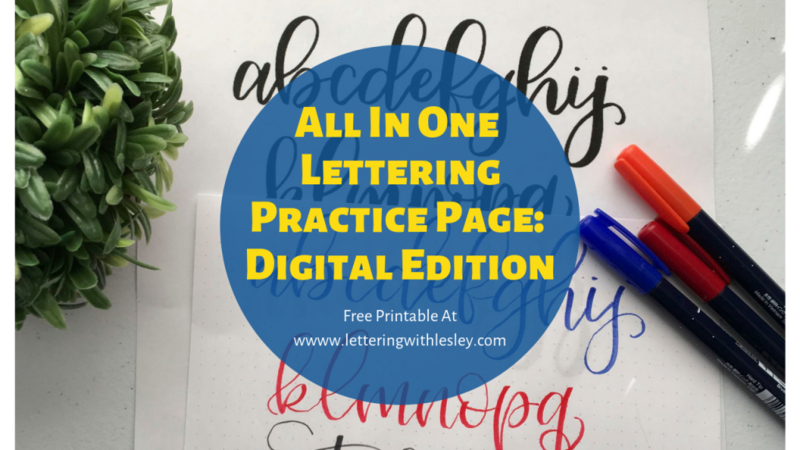 The practice page is in my basic brush lettering and is perfect for digital OR analog practice! I have two video tutorials below – one for lettering with real pens and one for digital lettering in Procreate on the iPad. Both are full of little tips and tricks to make the most of your practice time. 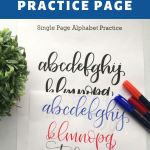 The text is a little on the larger size, so feel free to shrink it down a bit as you practice if you need something a little bit smaller as you practice. I can’t wait to see you all practice with them! Don’t forget to share your practice in progress with me – just tag me on Facebook or Instagram!